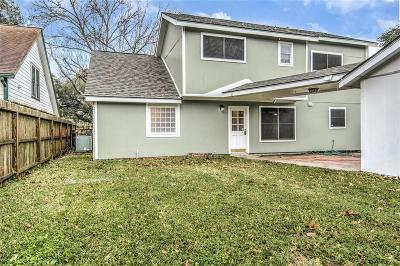 OPEN HOUSE SUNDAY, FEBRUARY 10TH, 1PM-3PM. 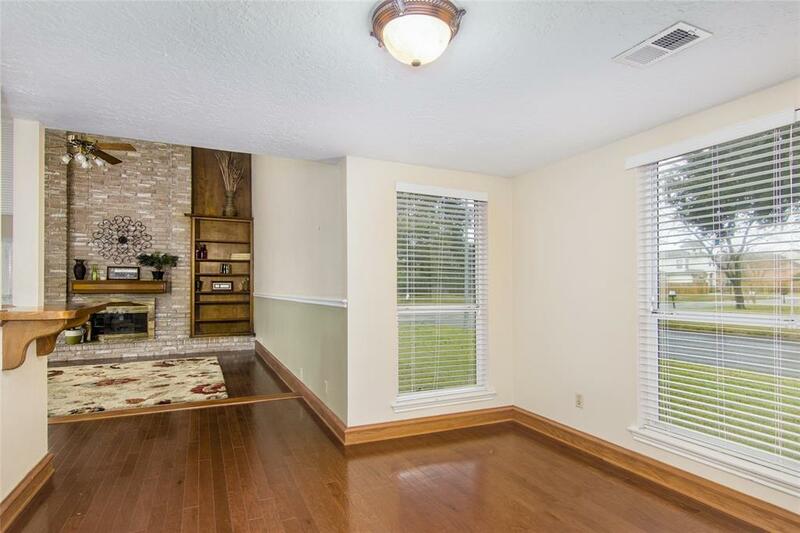 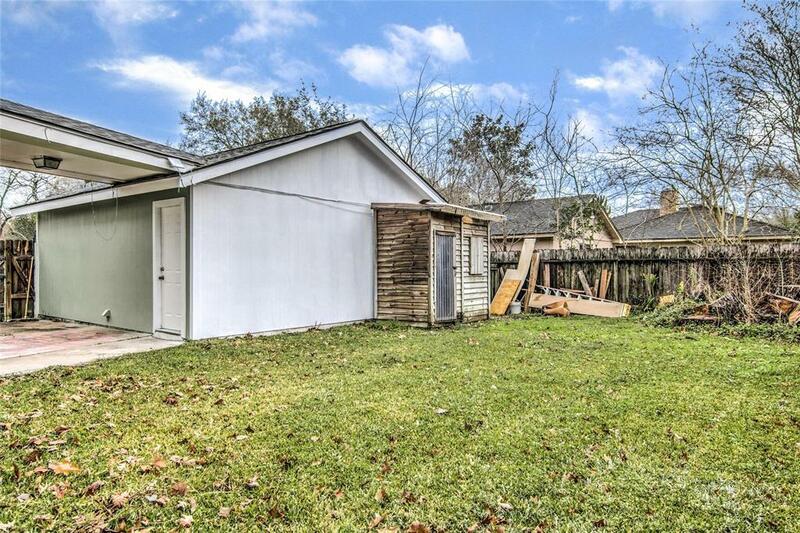 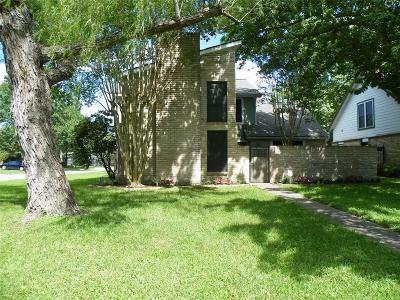 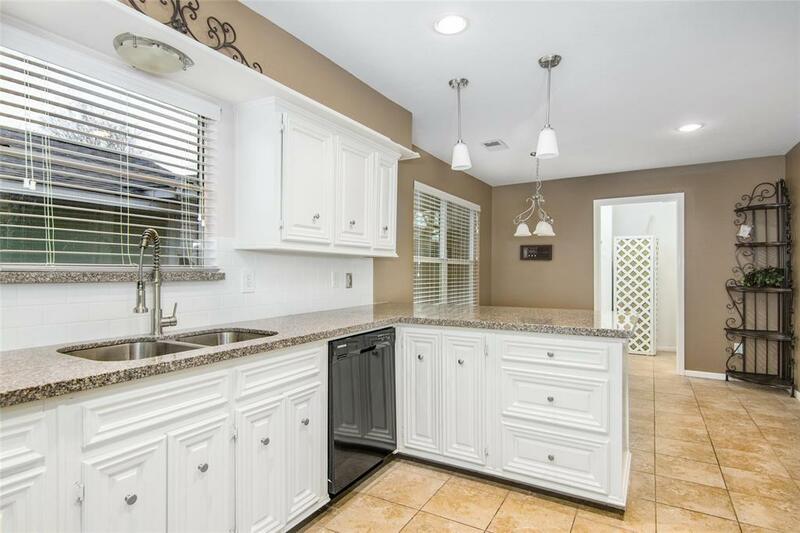 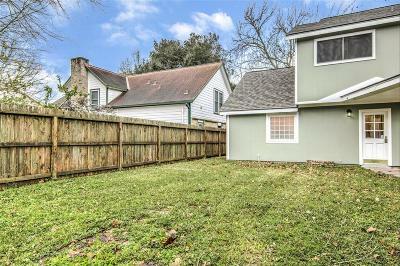 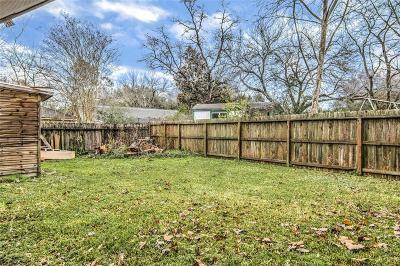 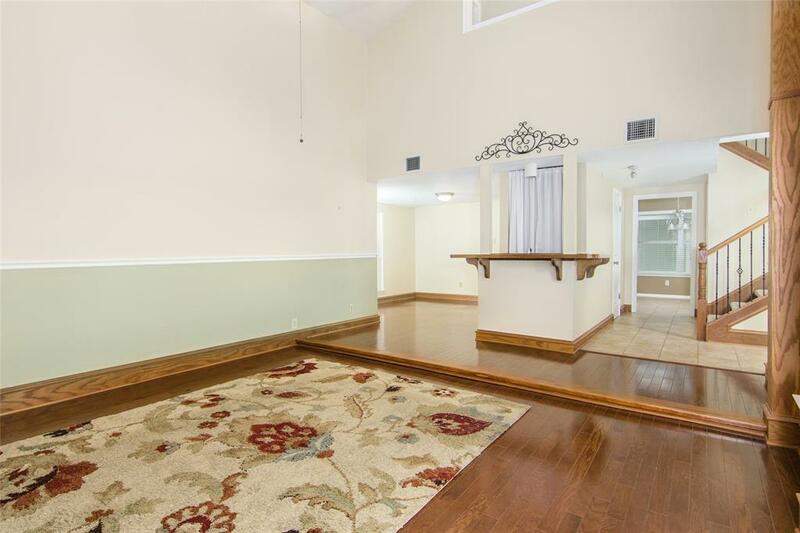 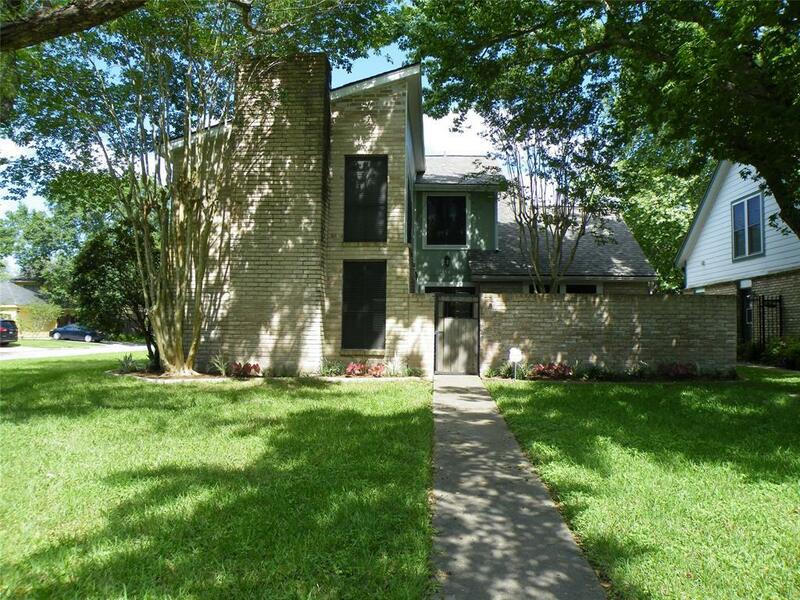 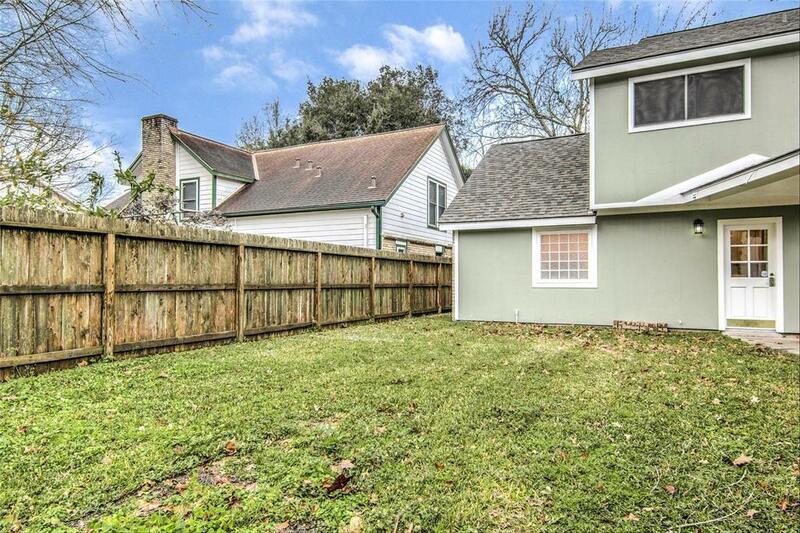 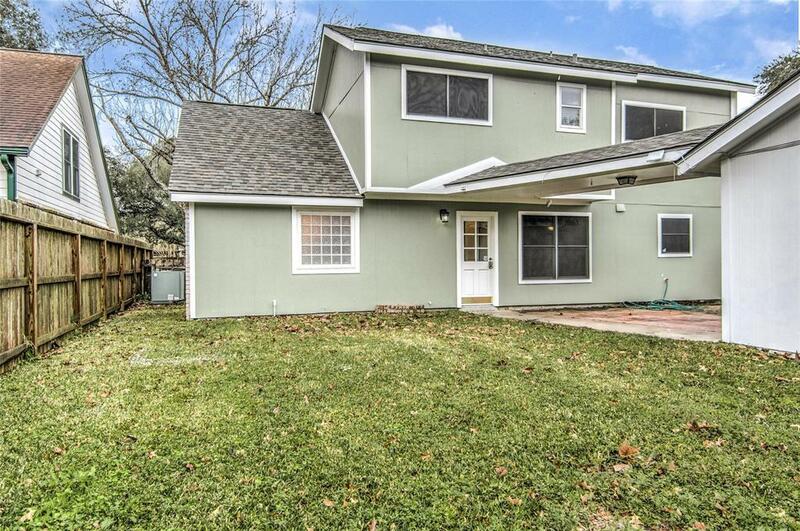 Highly desired location...Old Town Katy. 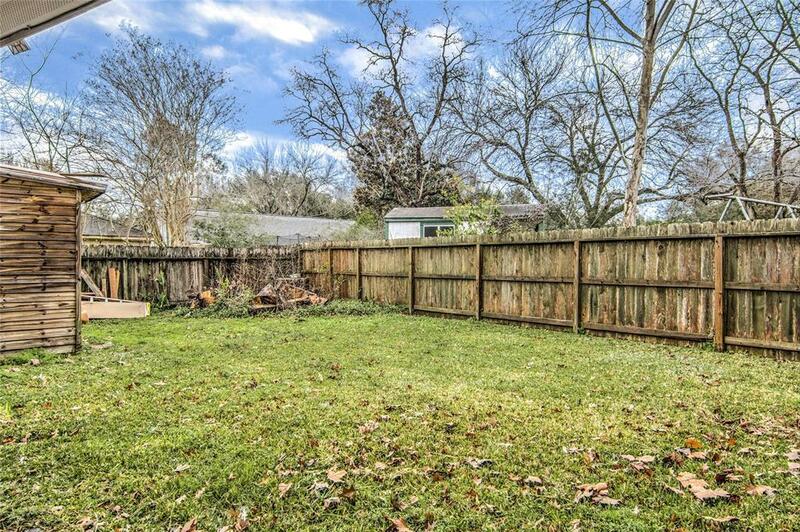 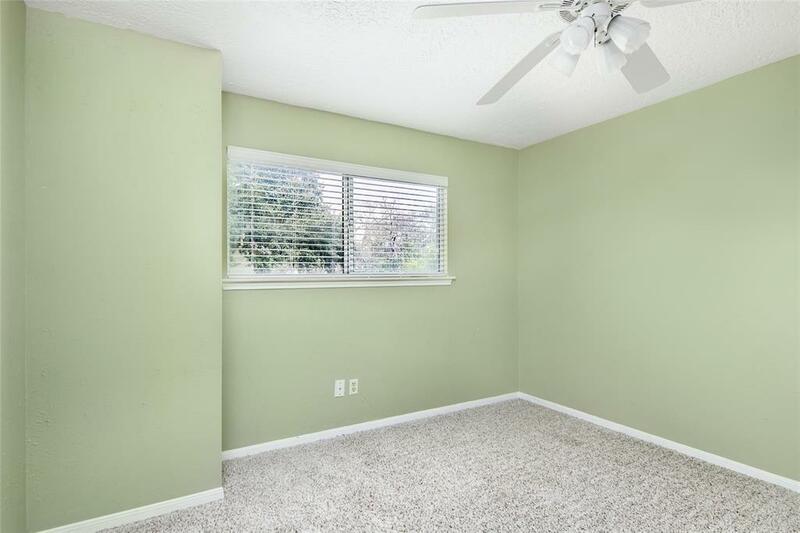 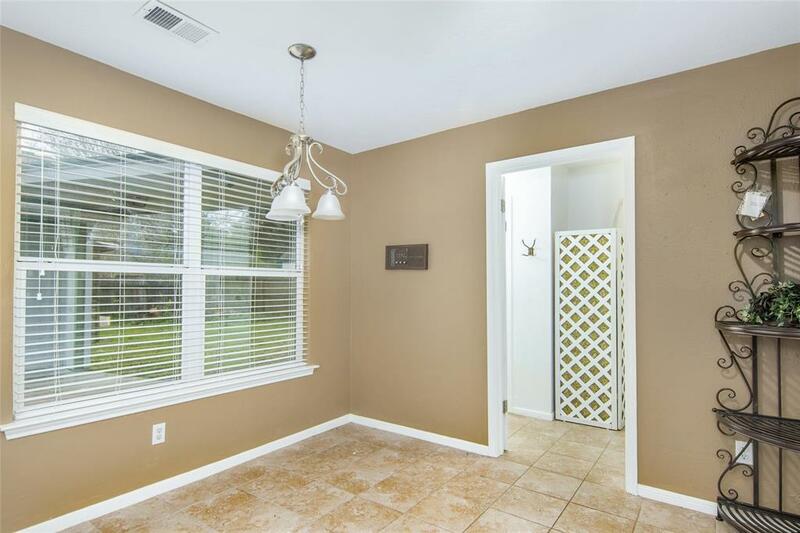 This quiet yet friendly neighborhood is host to this corner 4 bedroom beauty. 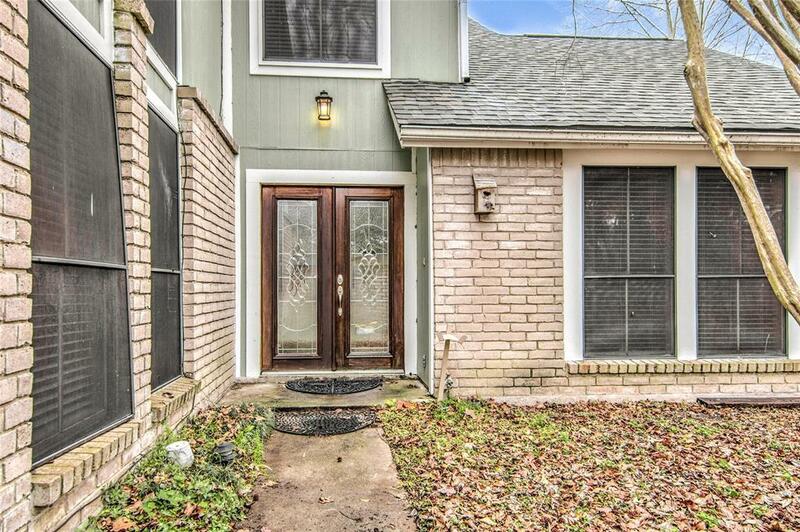 No HOA and low taxes are a plus.. 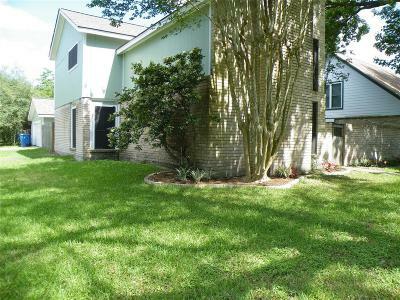 The corner lot allows side street entry to a 2 car garage. 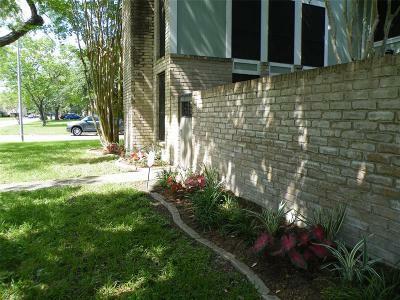 Recent exterior paint provides curb appeal. Expansive back patio is a great place to play or host family BBq"s. Courtyard leads to double door entry. 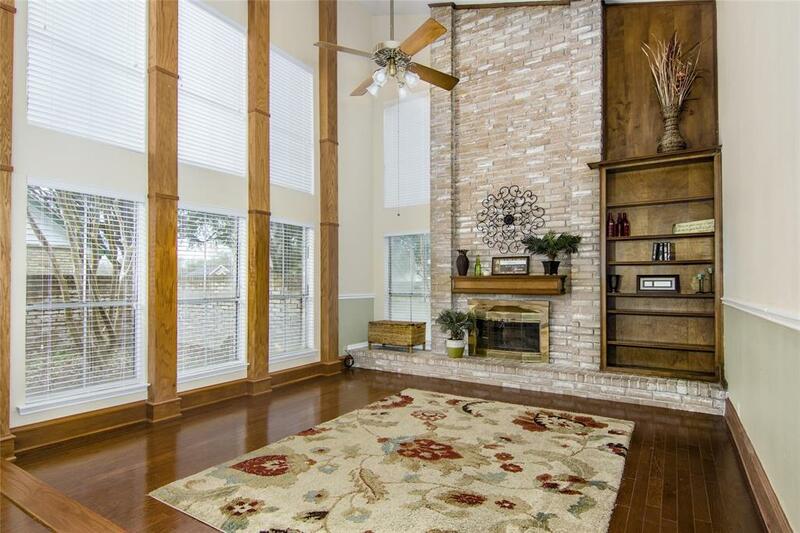 Sunken living room features beautiful hard wood floors, fireplace and built-ins. 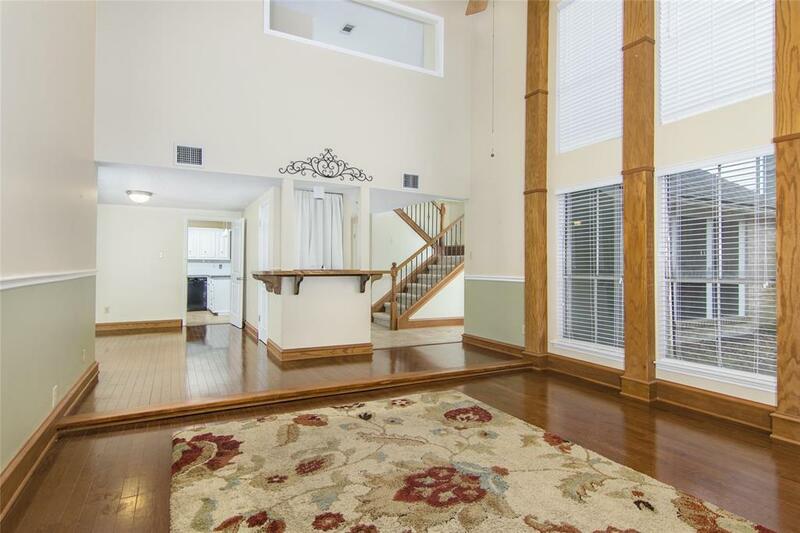 Dining area is open to living room. 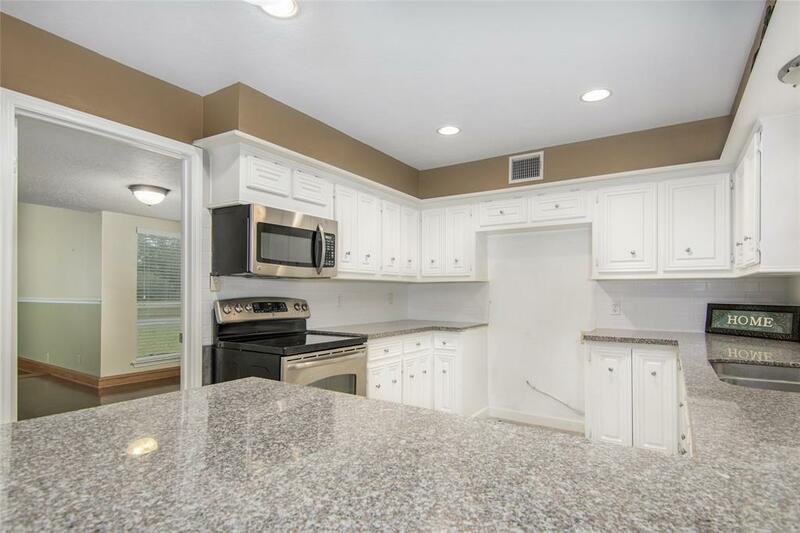 Kitchen has been updated to include granite countertops and tile backsplash. 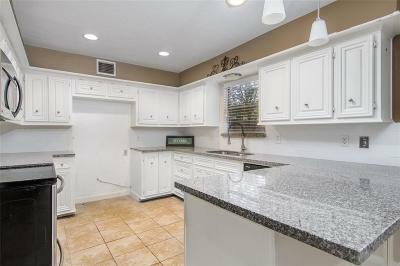 Indoor utility room is also a home to the kitchen pantry. 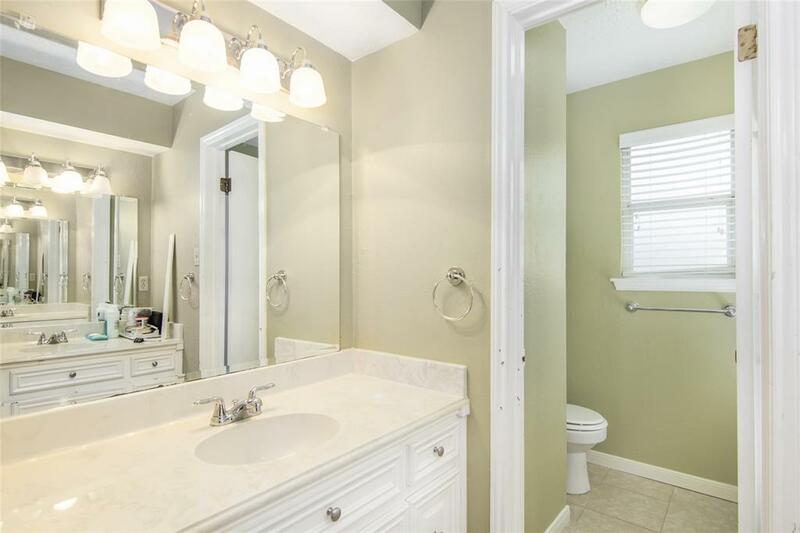 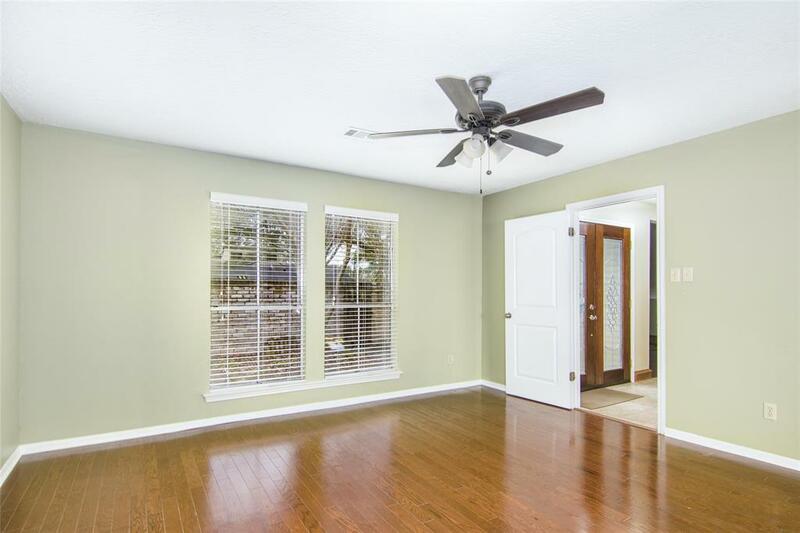 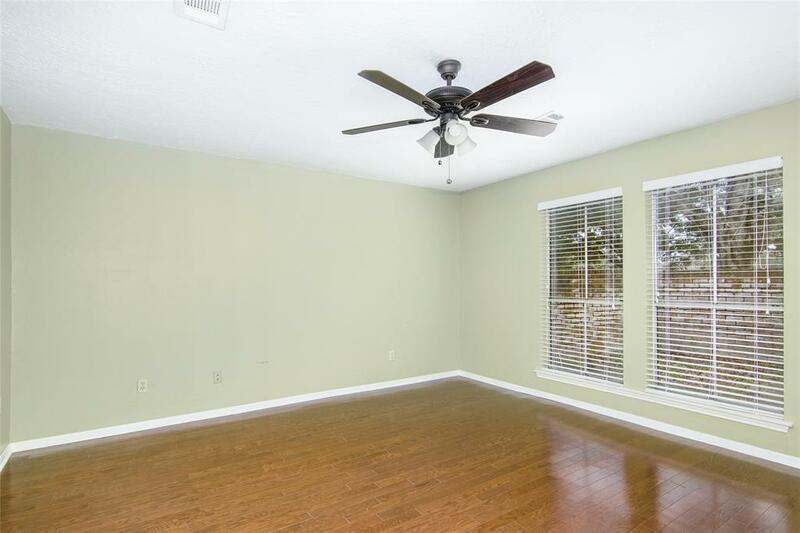 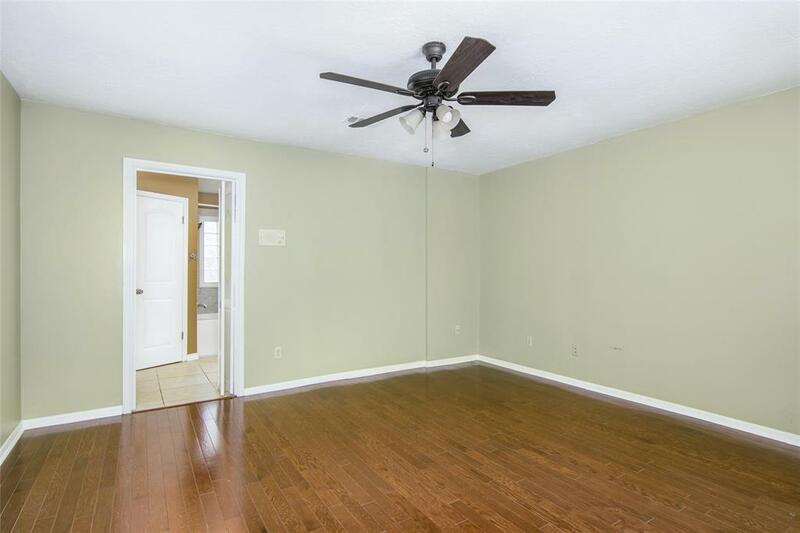 Master bedroom features hardwood floors, his and her closets soaking tub with shower, vanity and his and her sinks. 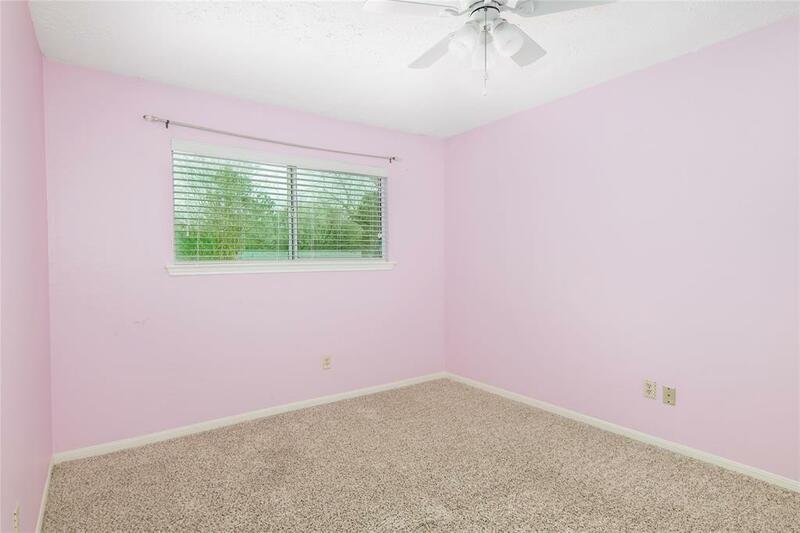 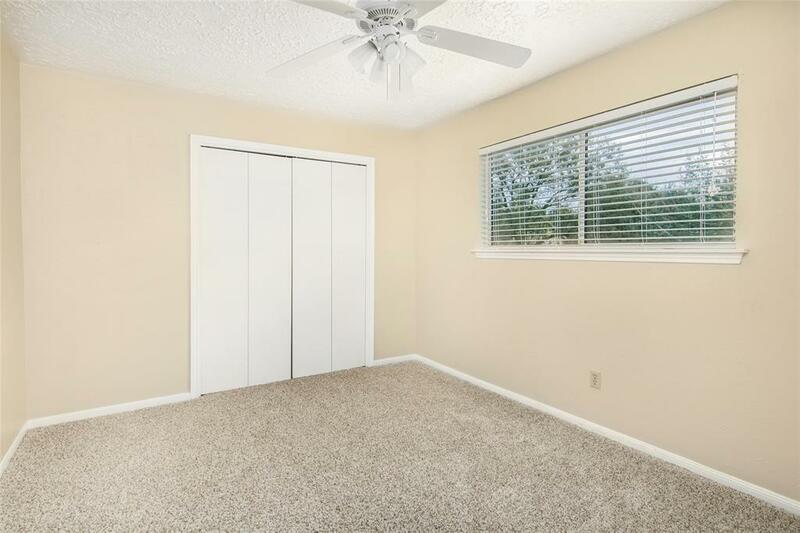 Huge under stairway closet offers abundant storage. 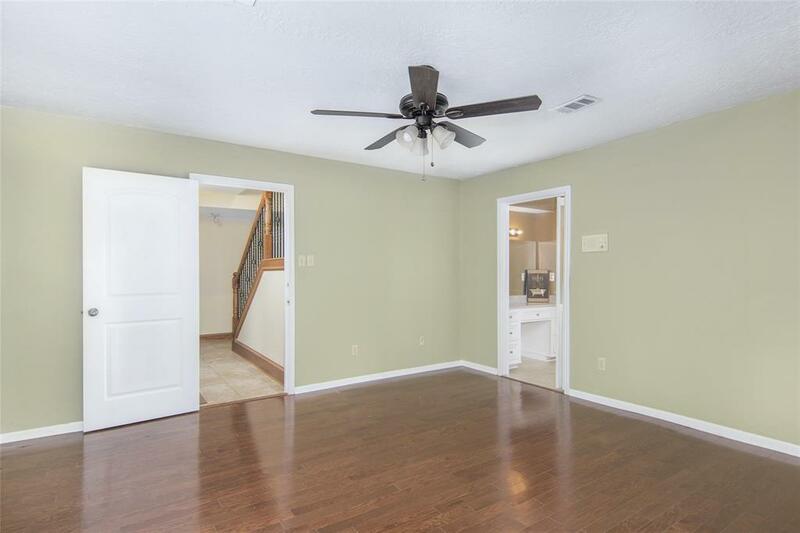 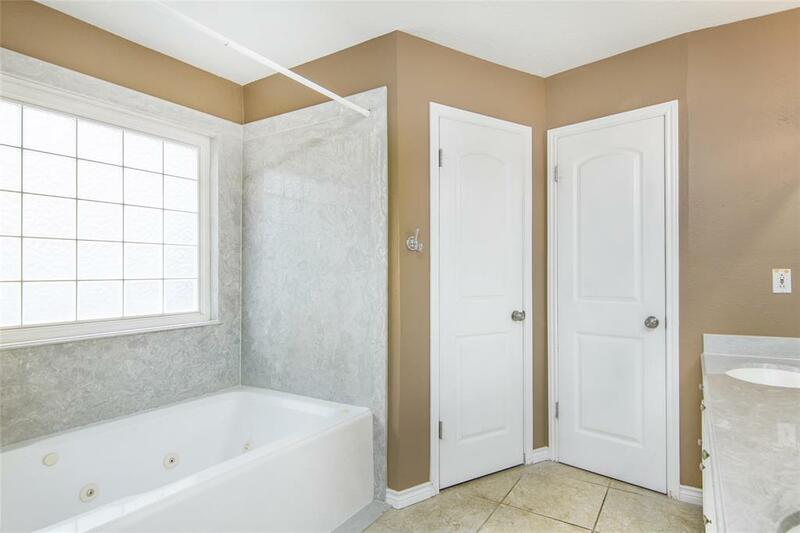 Upstairs discover 3 more bedrooms and a bath. The price is right so call today!